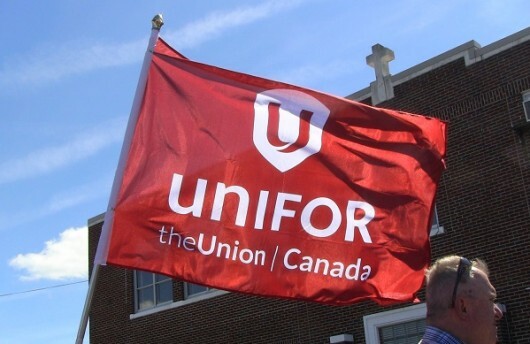 This is not the first time the union has split from the Canadian Labour Congress. In 2000, its predecessor, the Canadian Auto Workers was accused of poaching members from the Service Employees International Union and expelled from both the CLC and the Ontario Federation of Labour. On the local level, he says Unifor will still be active in labour councils, including the Windsor and District Labour Council.